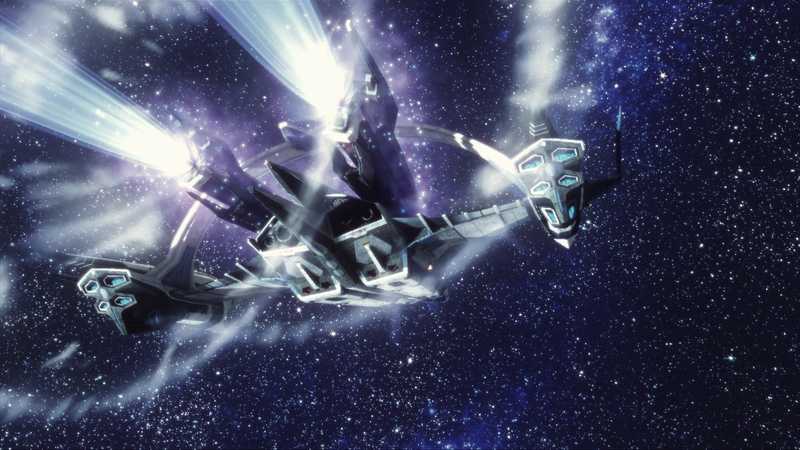 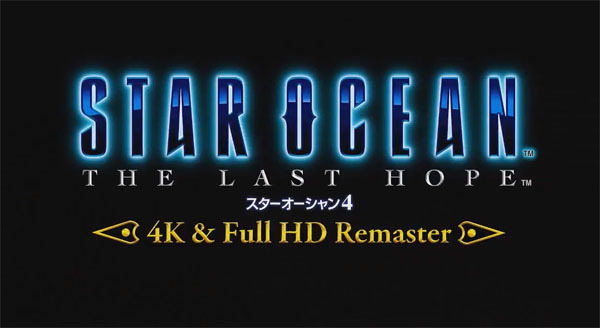 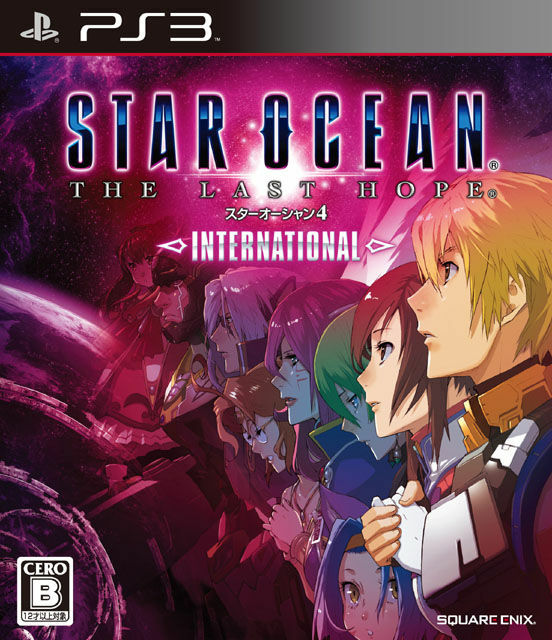 Star Ocean: The Last Hope International receives a full HD remaster for PS4 and PC. 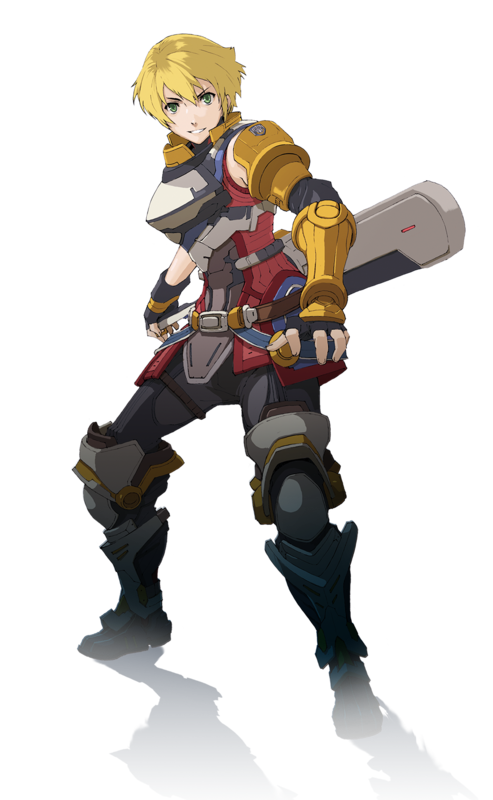 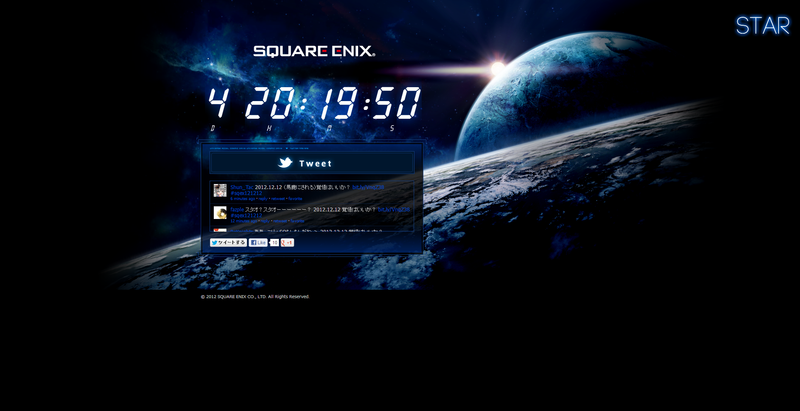 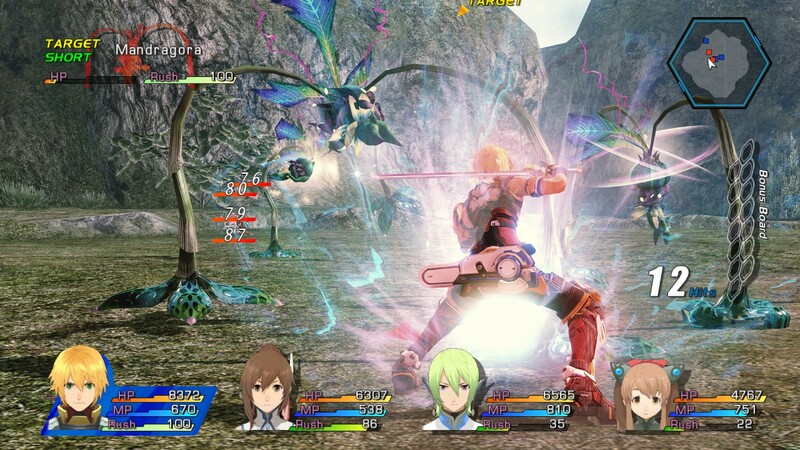 We may finally have our next big Star Ocean title revealed soon. 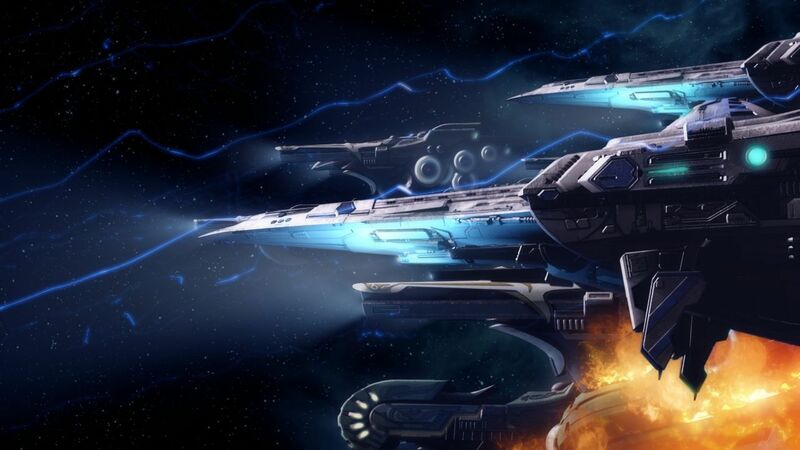 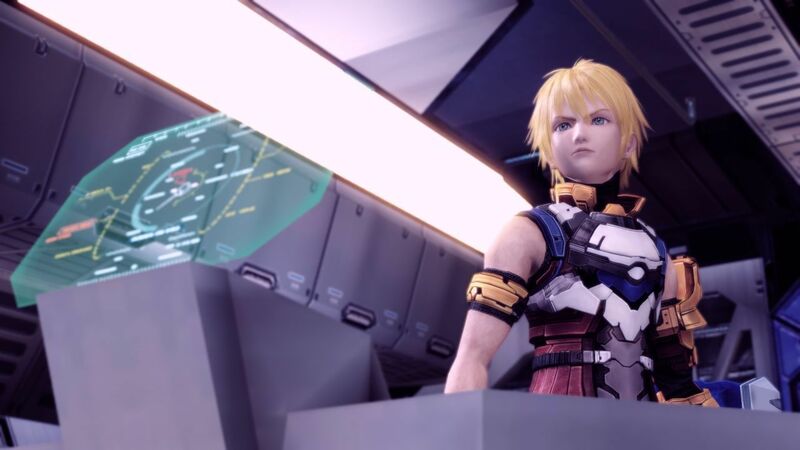 The company behind some of the biggest RPGs out there reveals the technology they are putting to good use in the development of future titles. 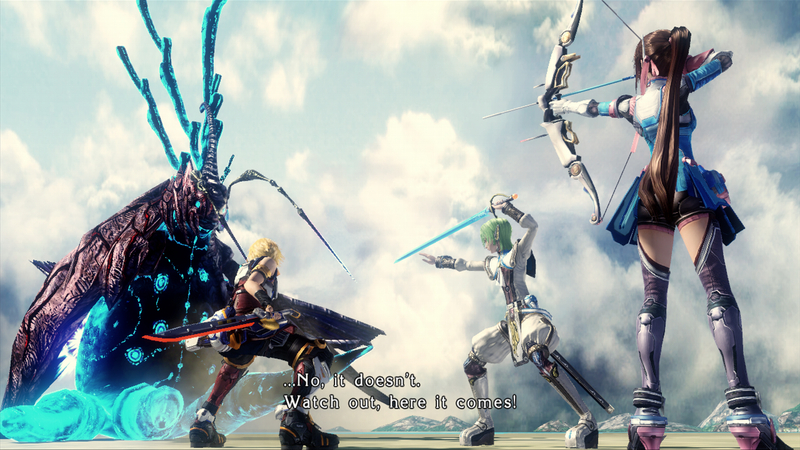 Celebrating the launch with a new and final batch of screenshots. 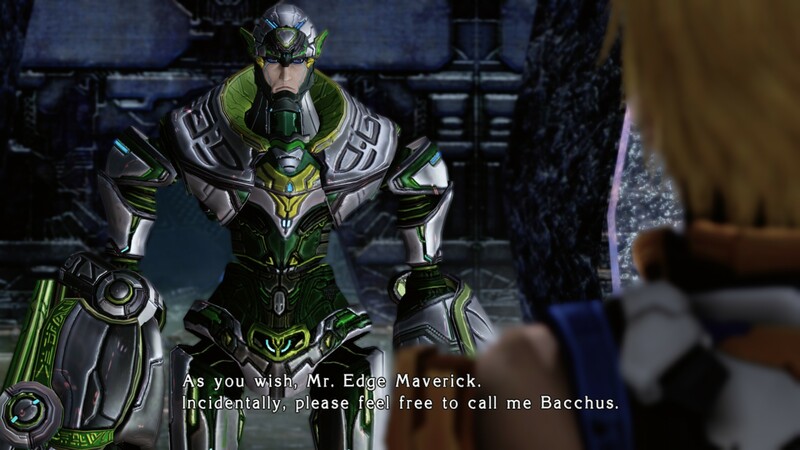 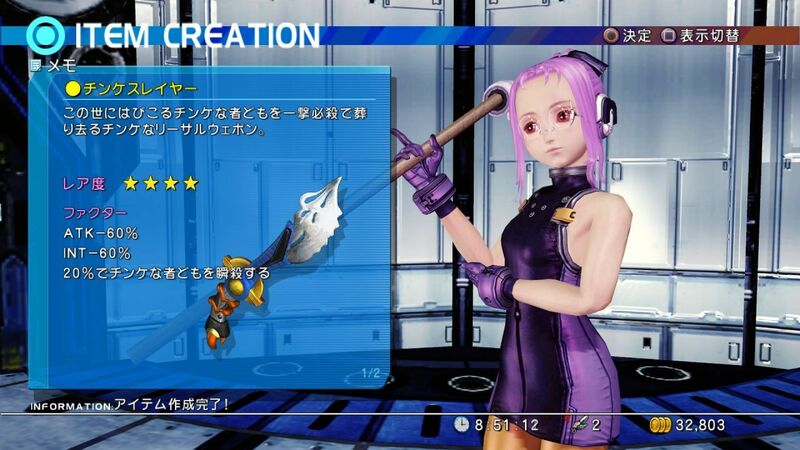 A reminder for all you PS3 Star Ocean fans out there. 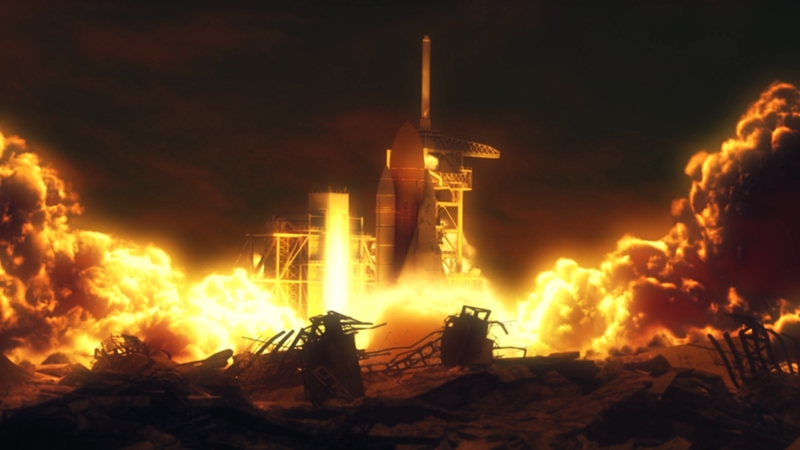 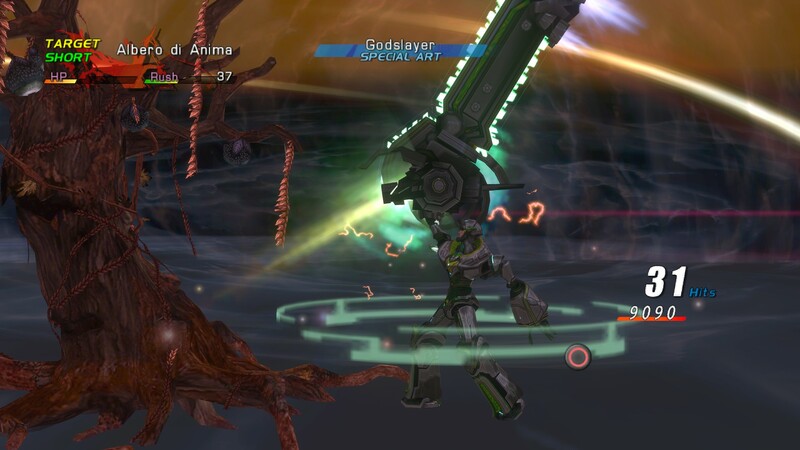 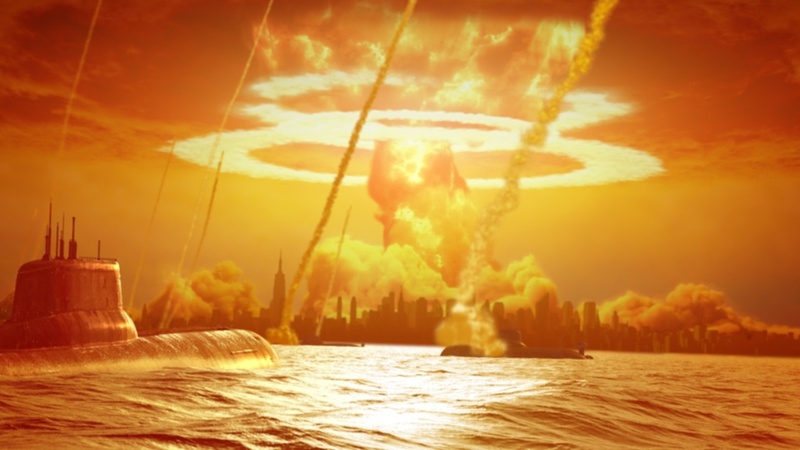 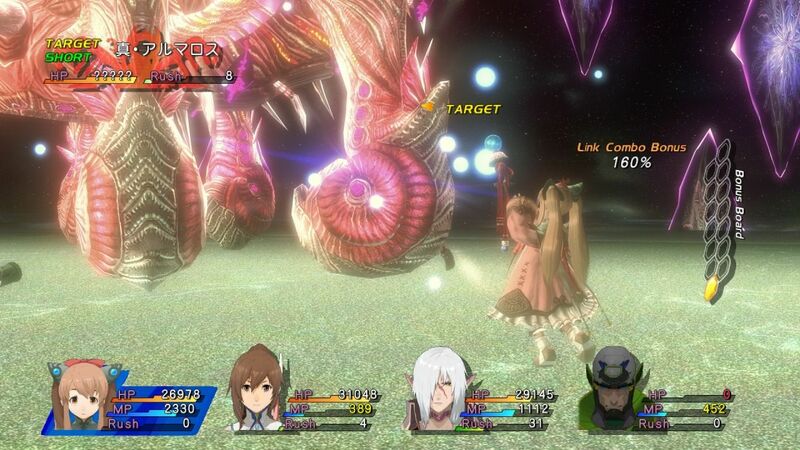 All new screenshots of the "International" PS3 port of the fourth entry in the series. 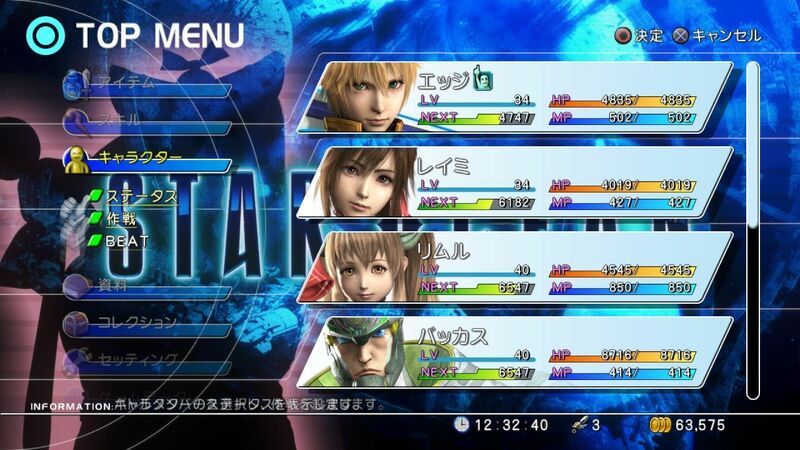 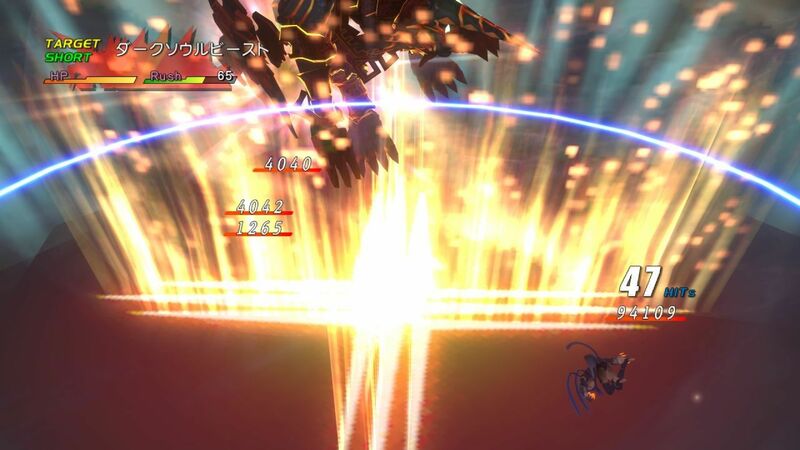 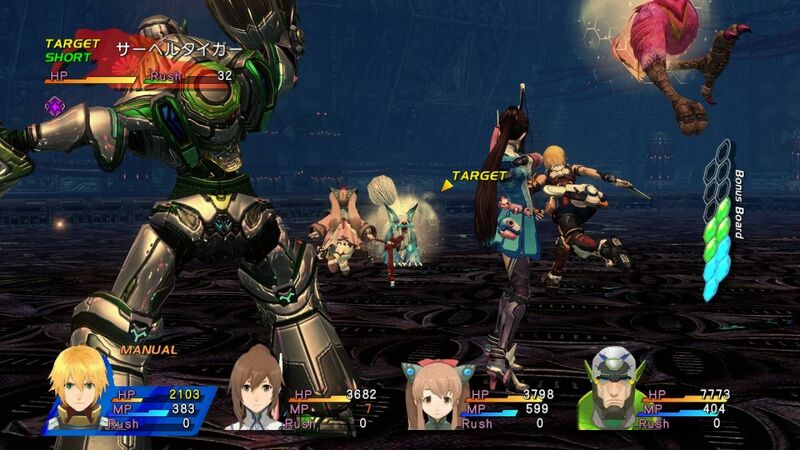 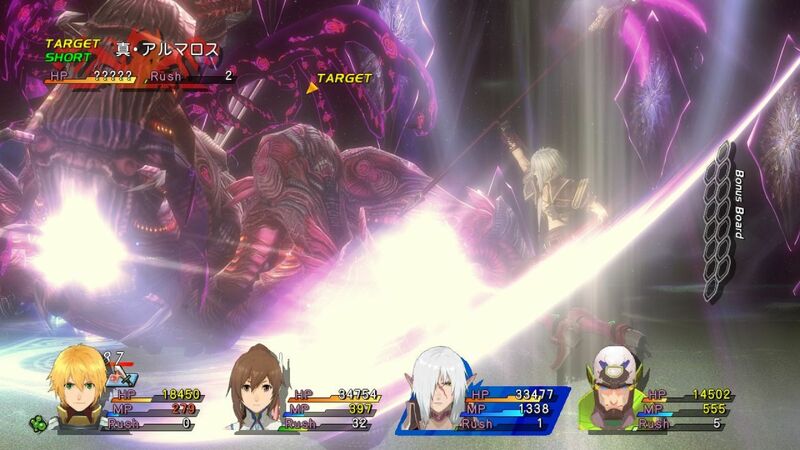 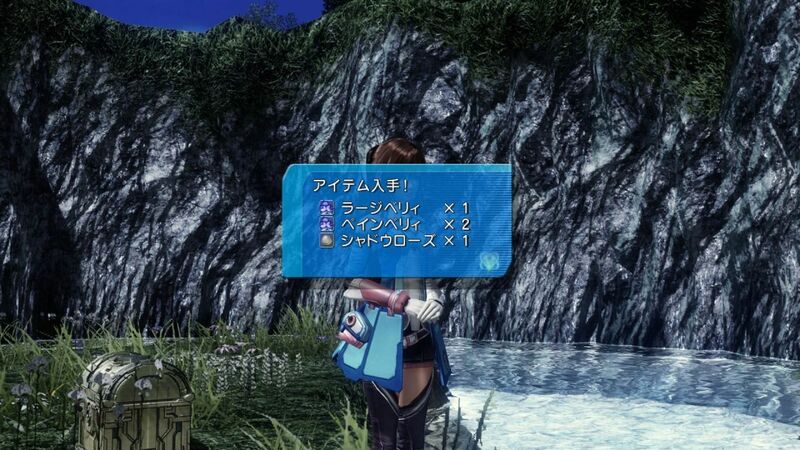 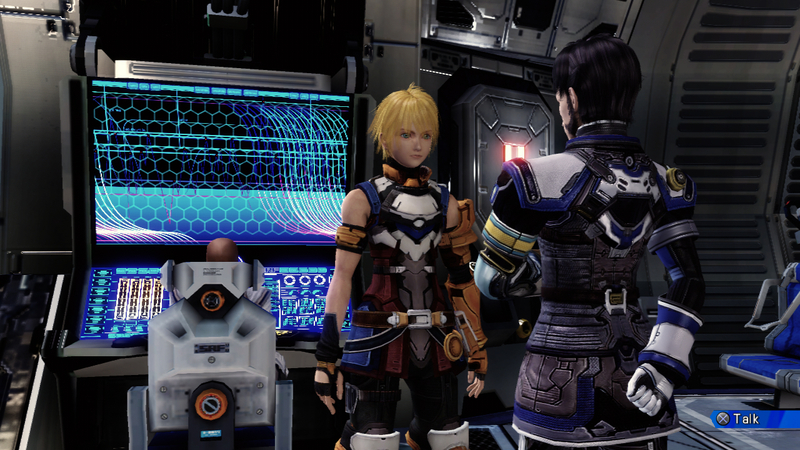 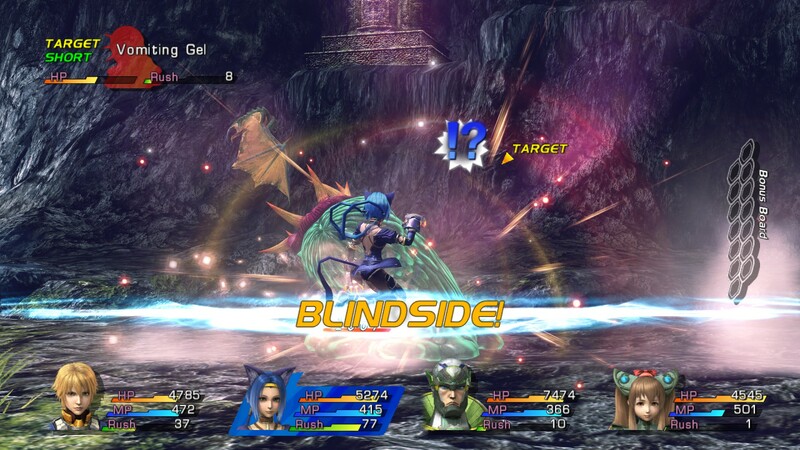 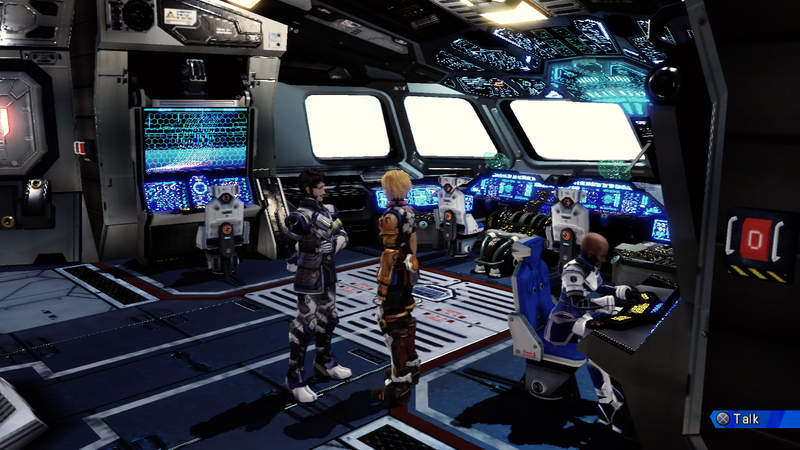 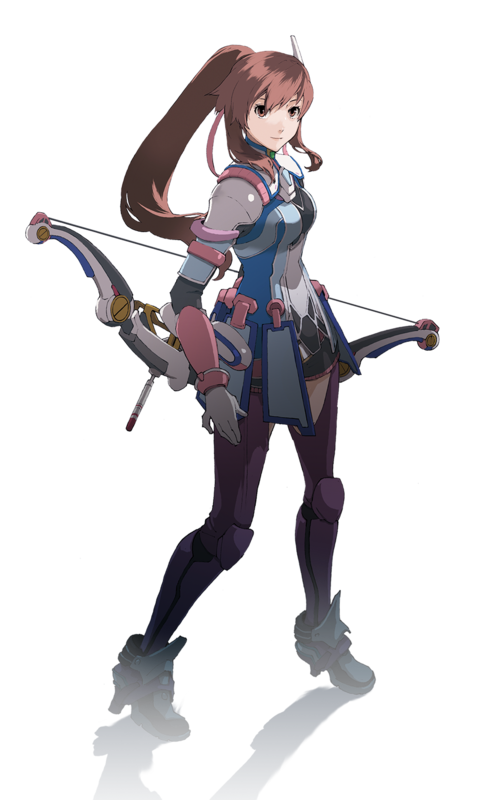 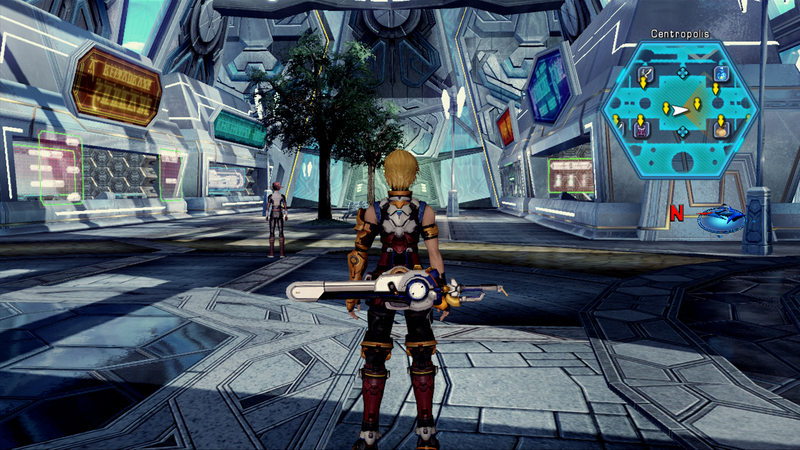 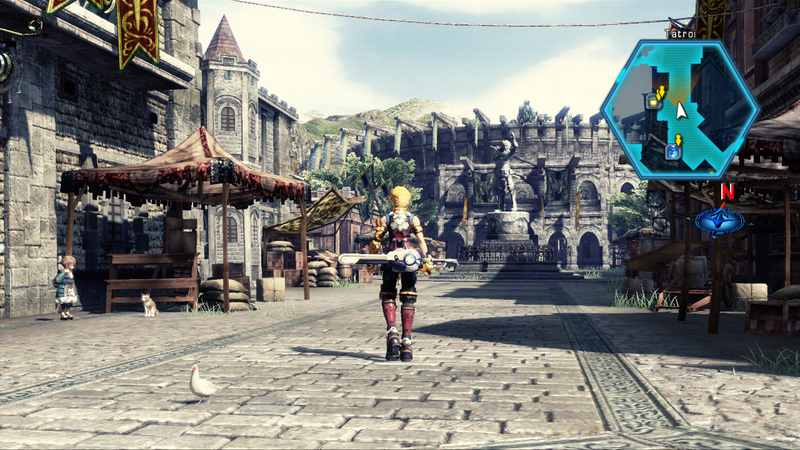 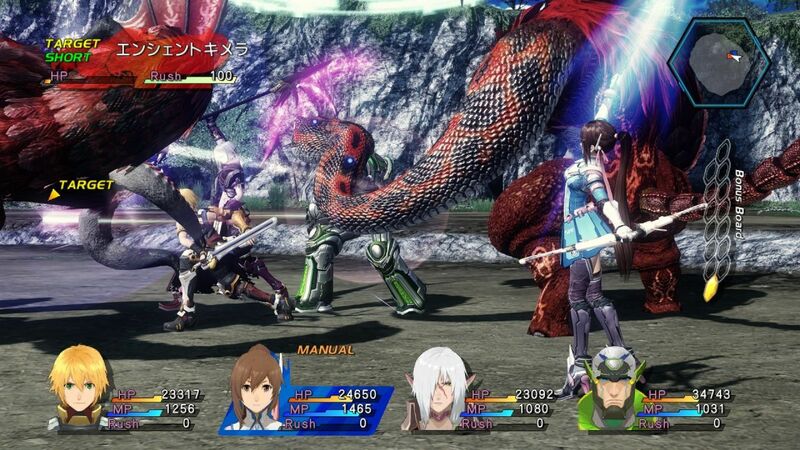 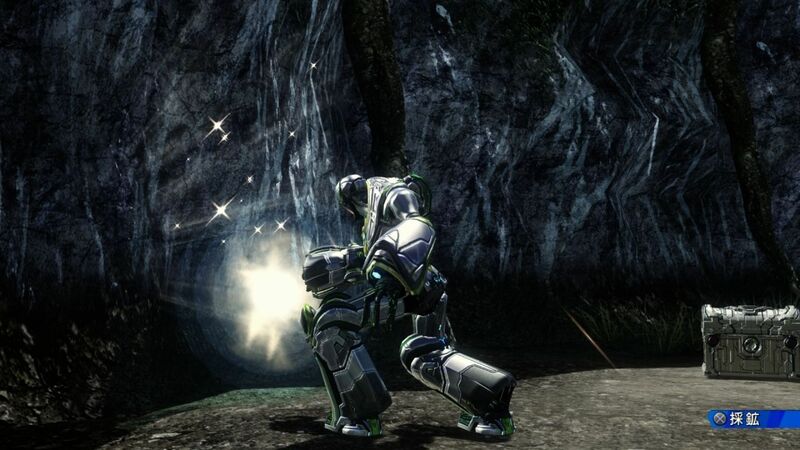 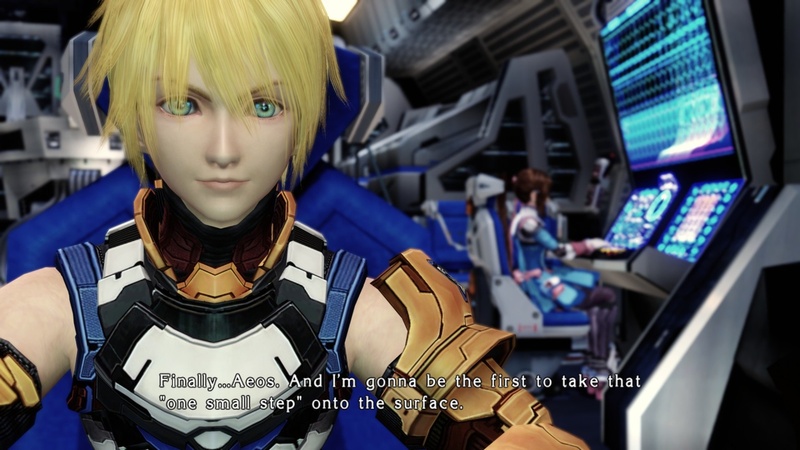 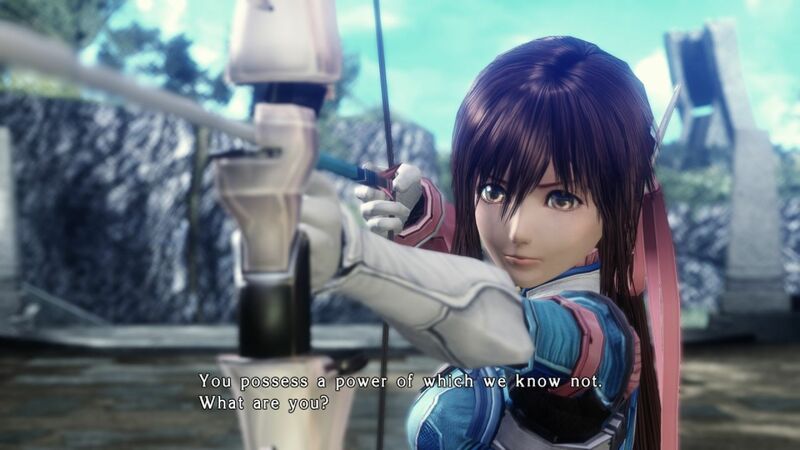 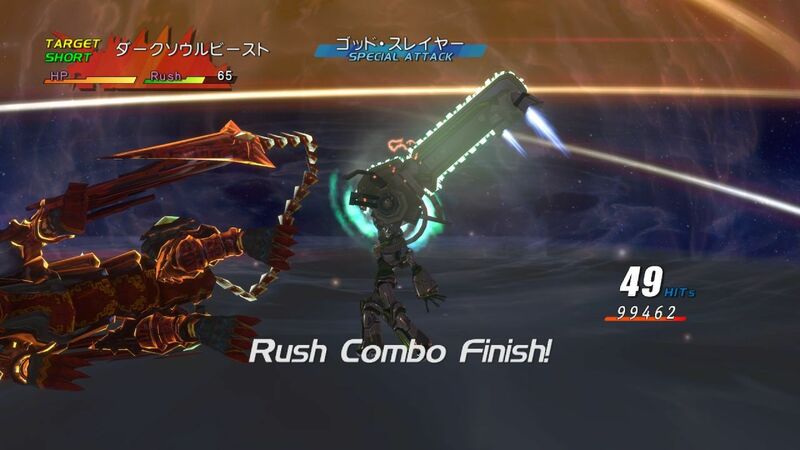 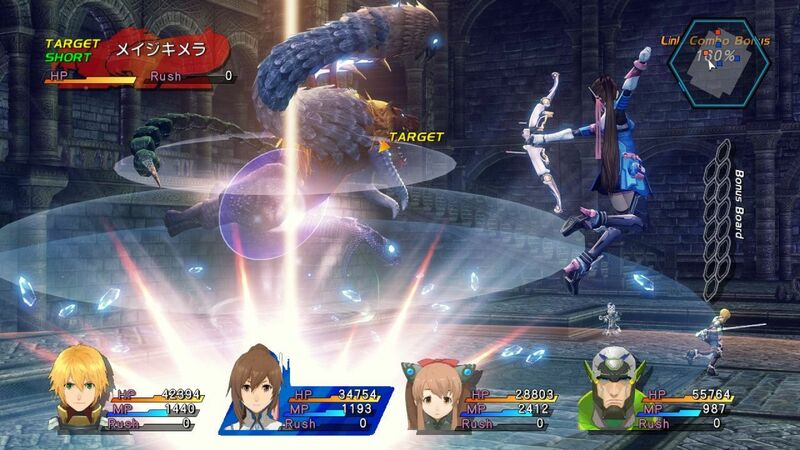 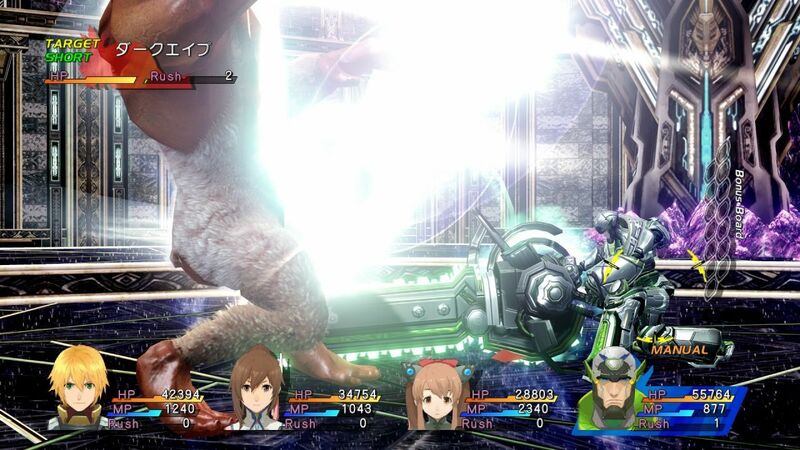 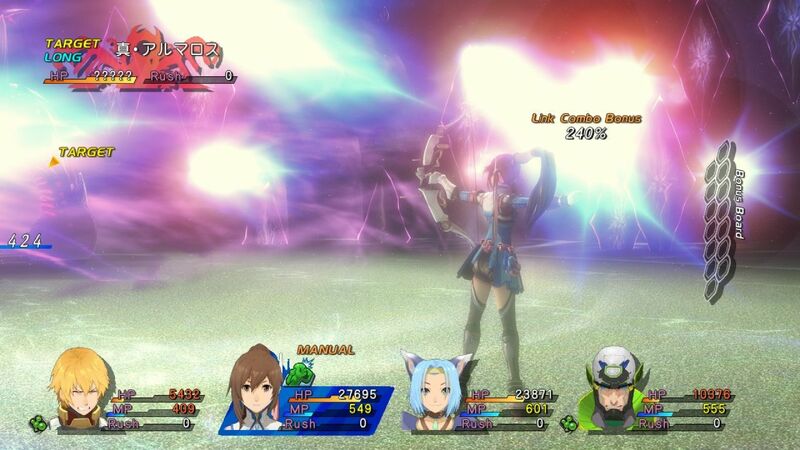 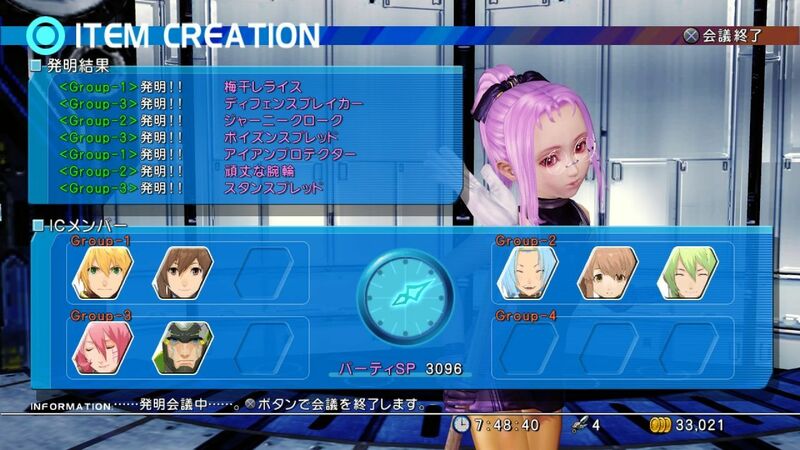 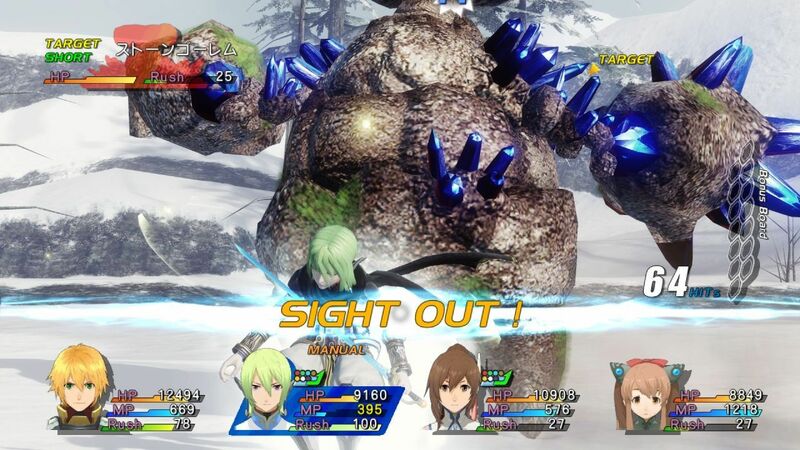 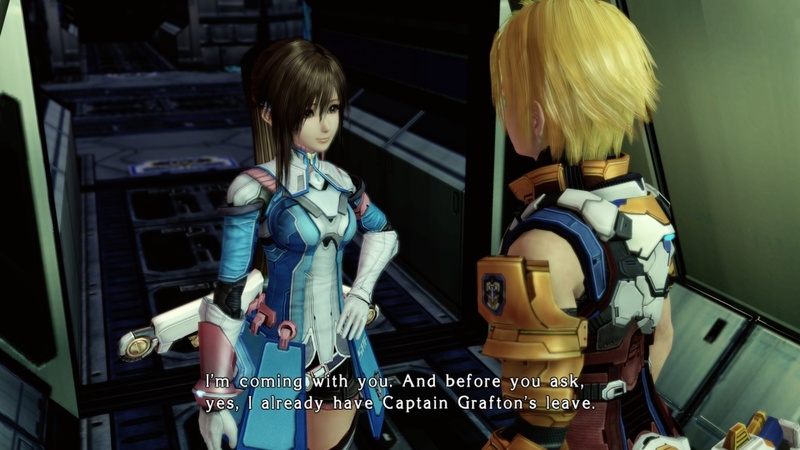 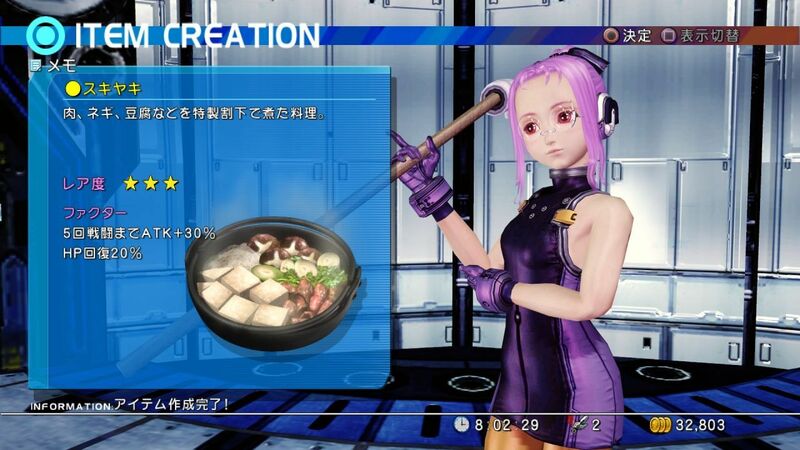 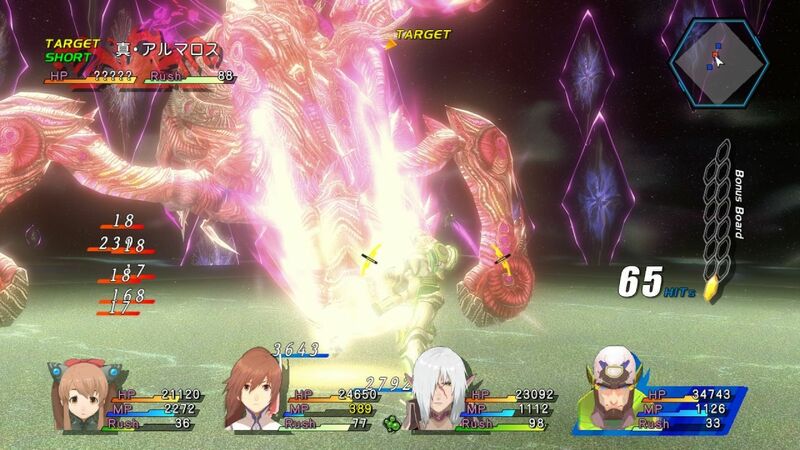 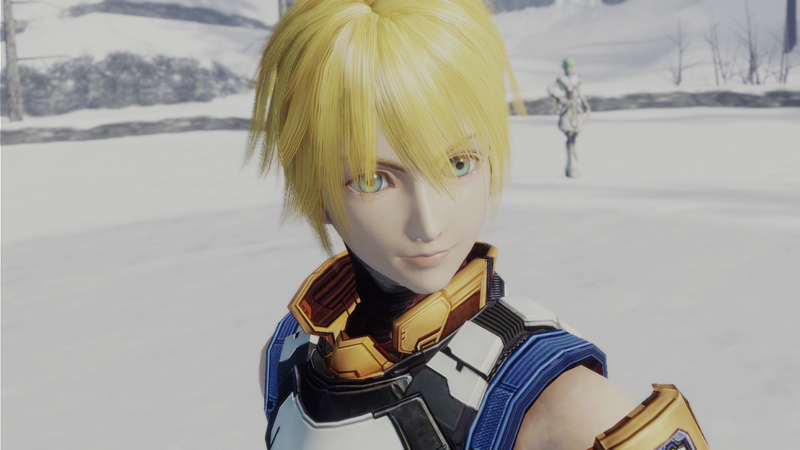 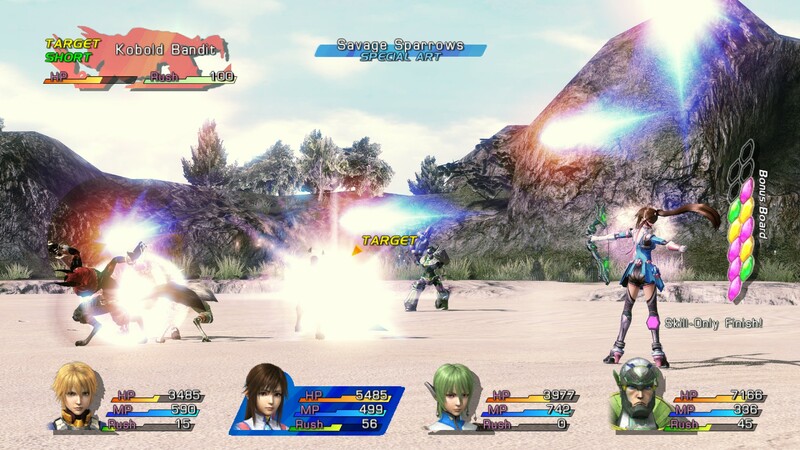 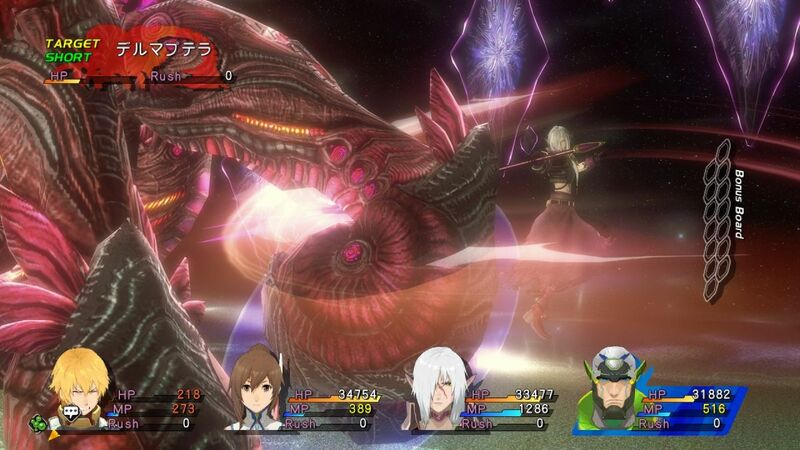 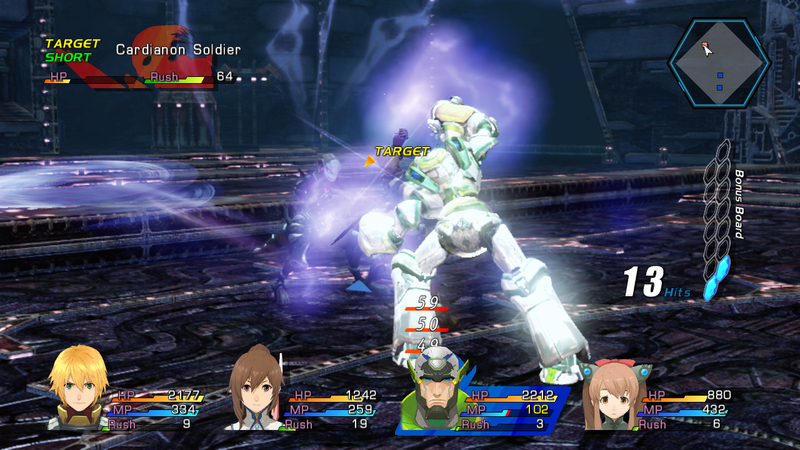 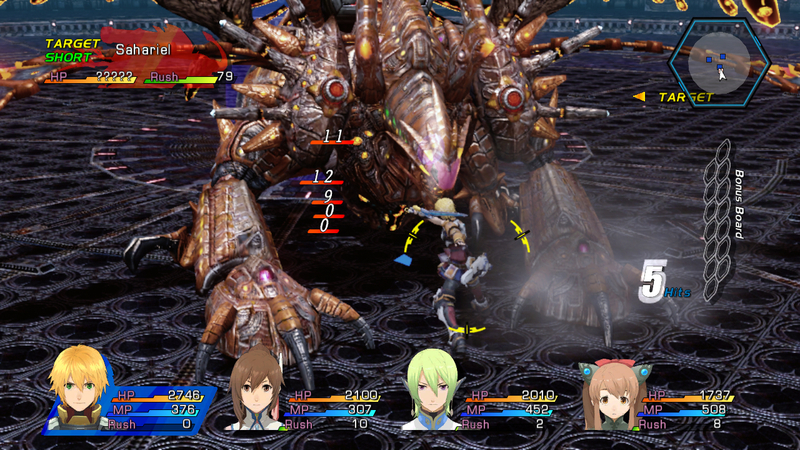 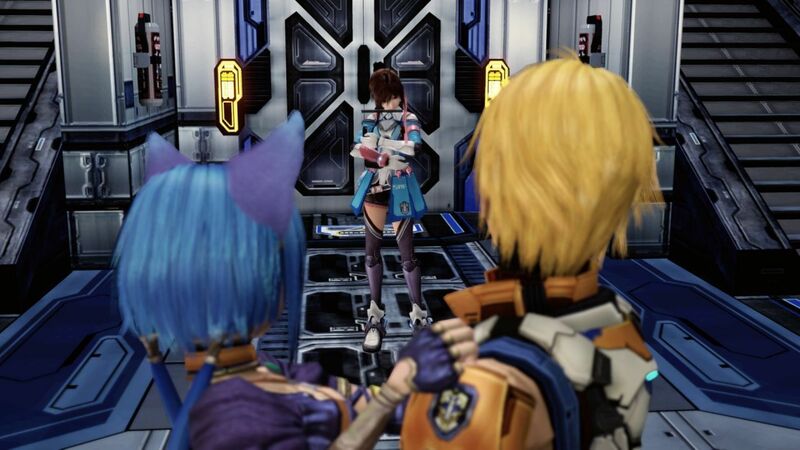 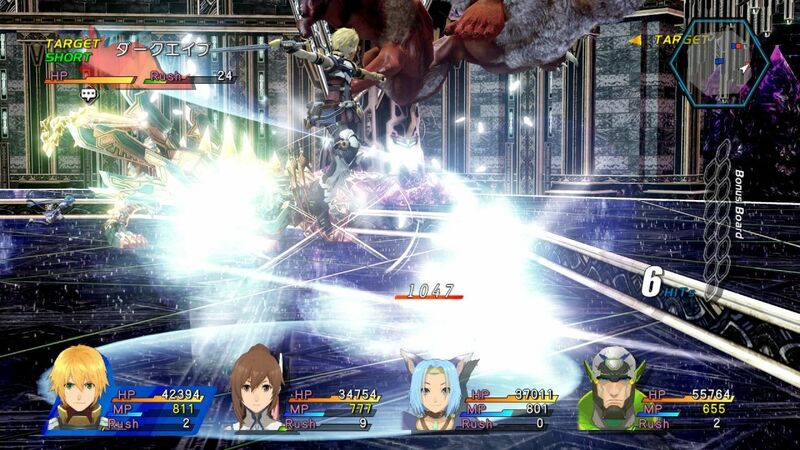 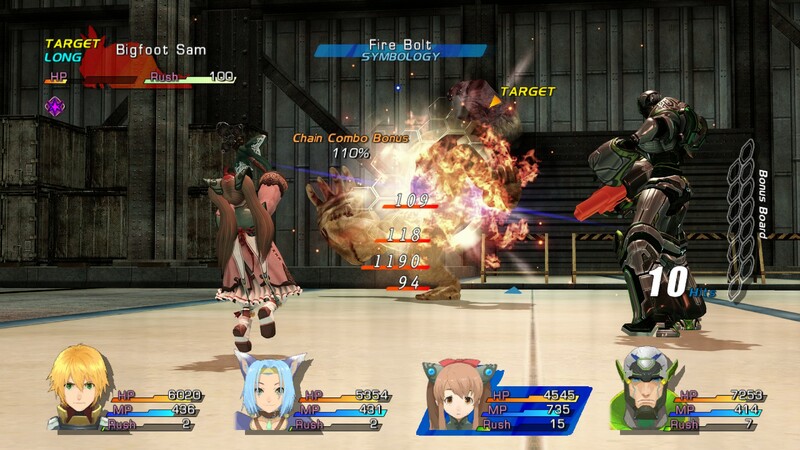 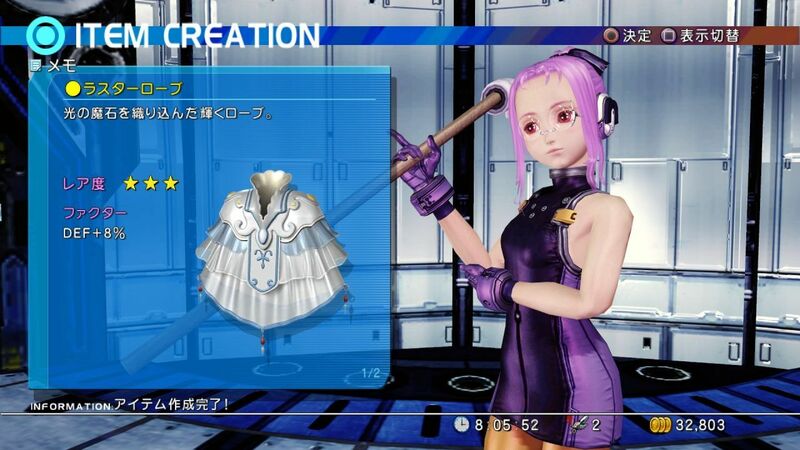 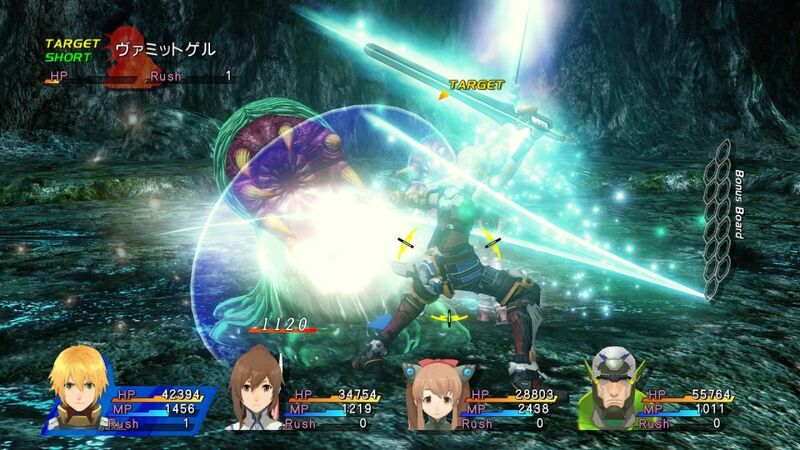 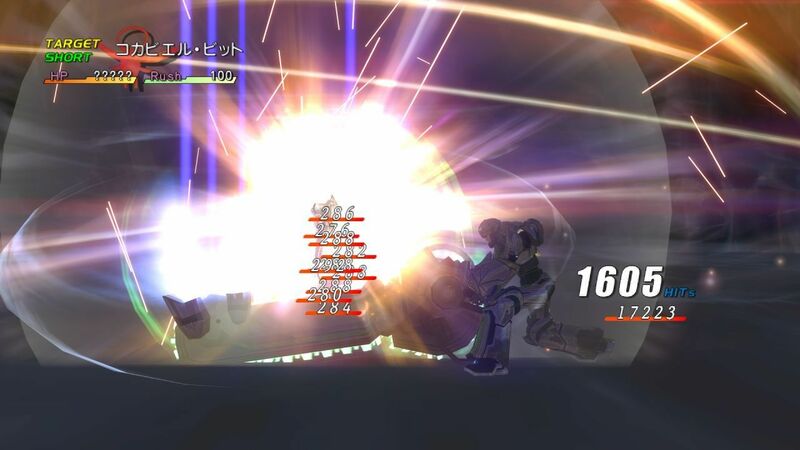 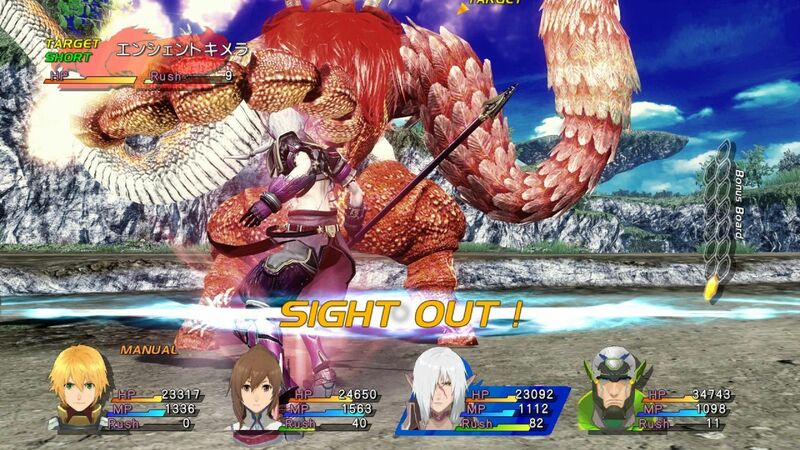 A couple more new screens from the 'International' version of Star Ocean: The Last Hope. 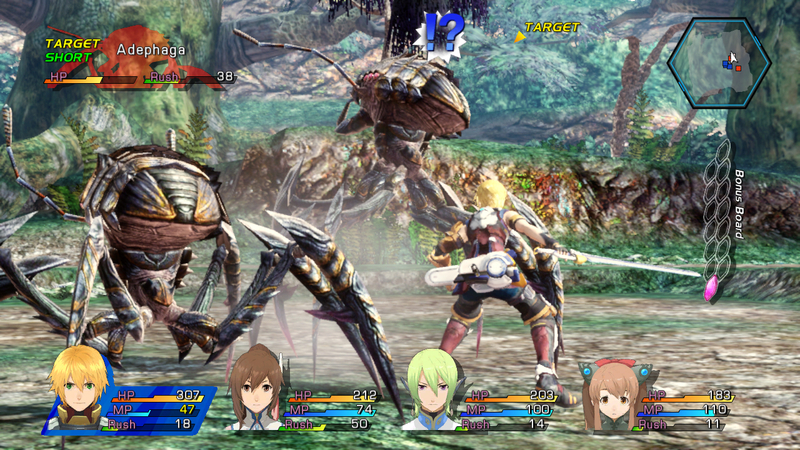 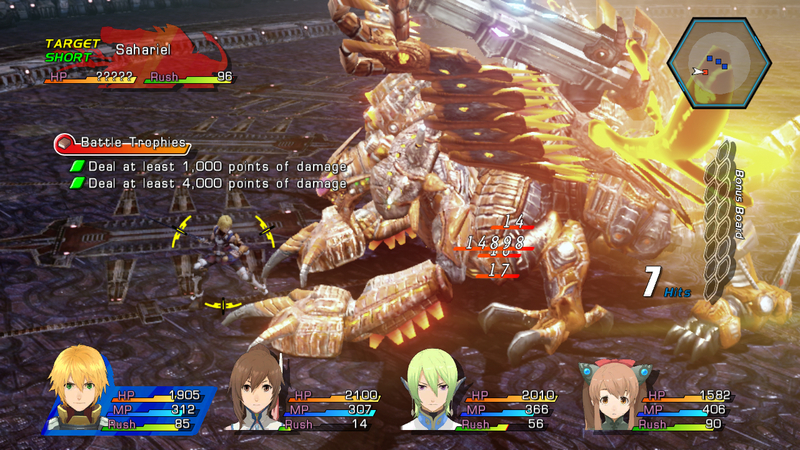 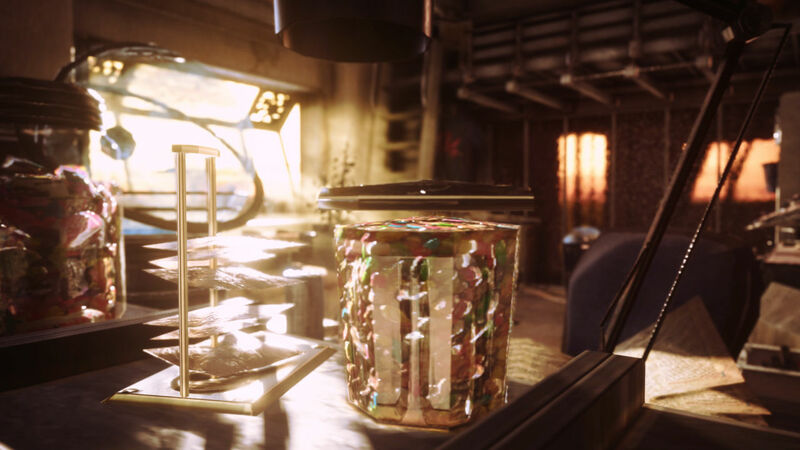 Square Enix sends us some screens to go along with the Western release announcement. 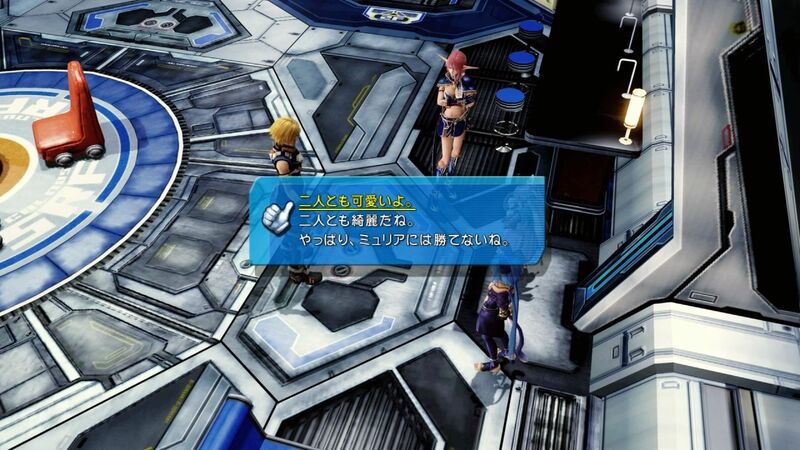 The fans begged for dual audio, and Square Enix deliver three times that. 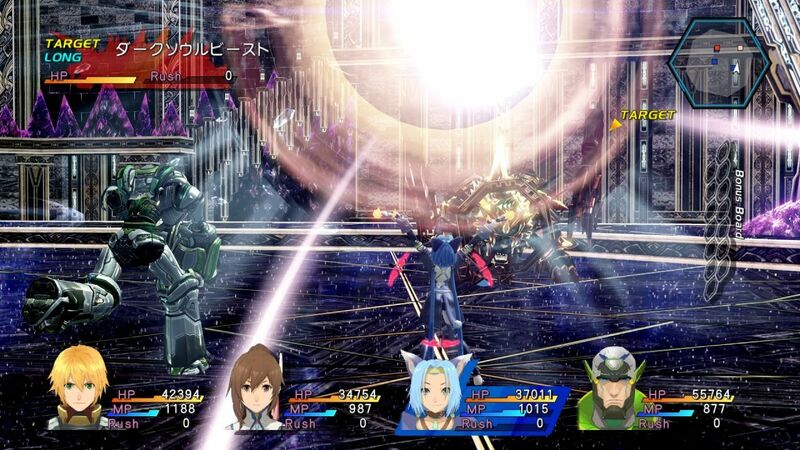 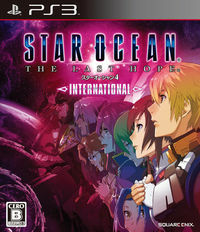 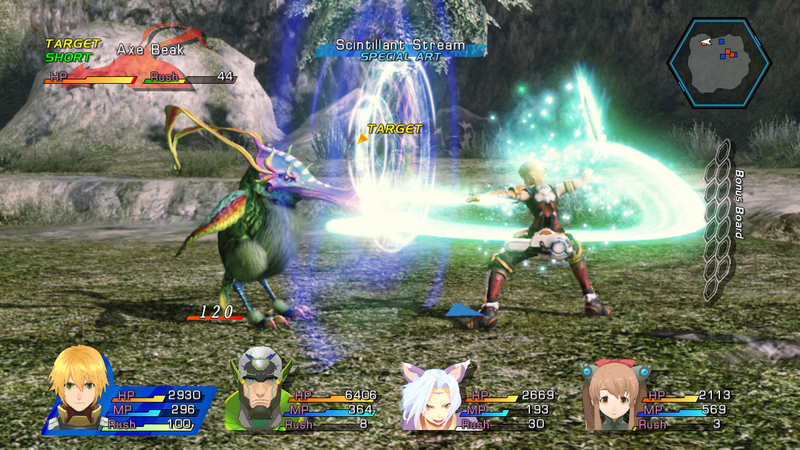 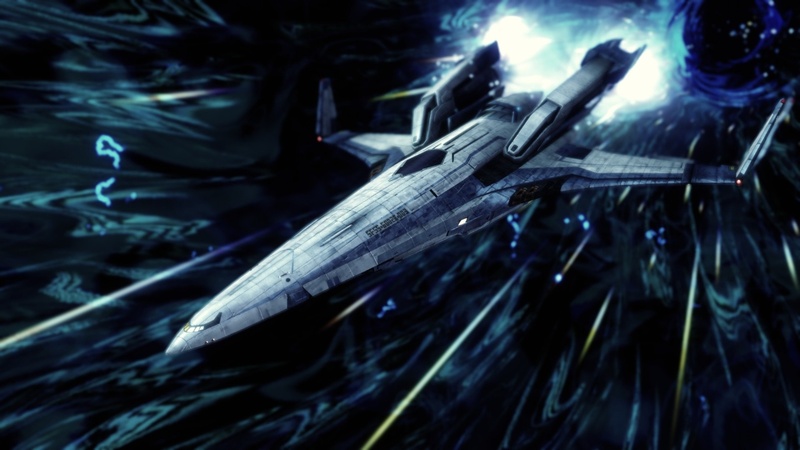 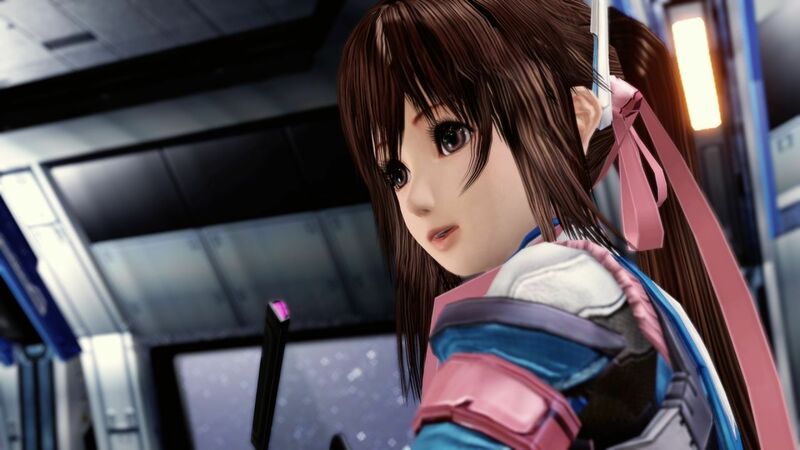 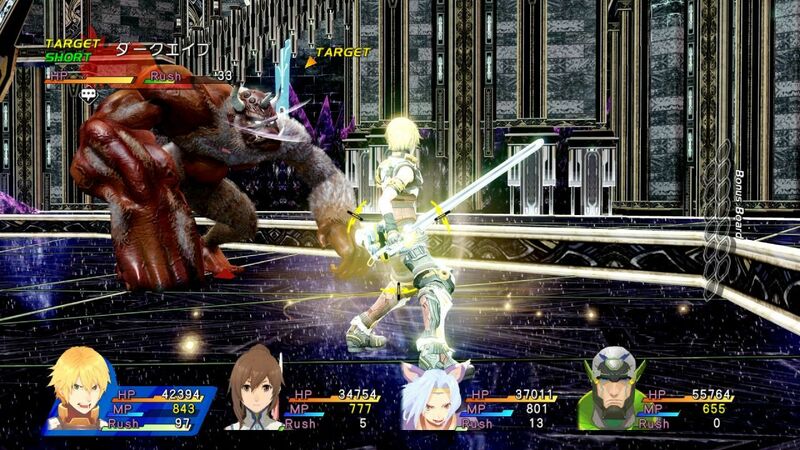 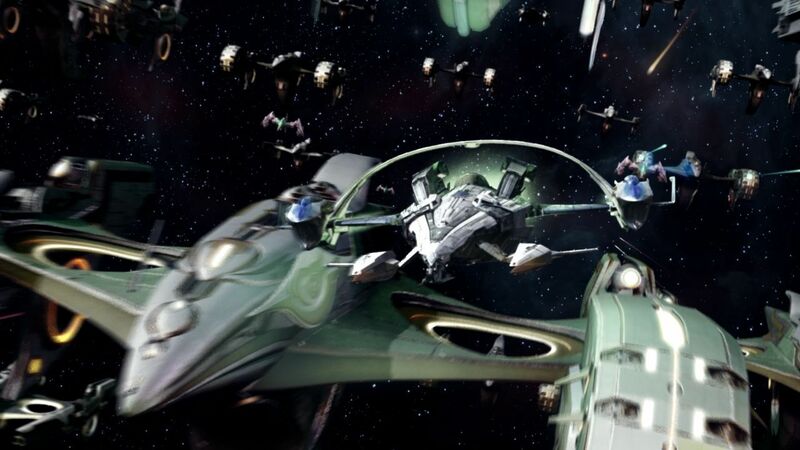 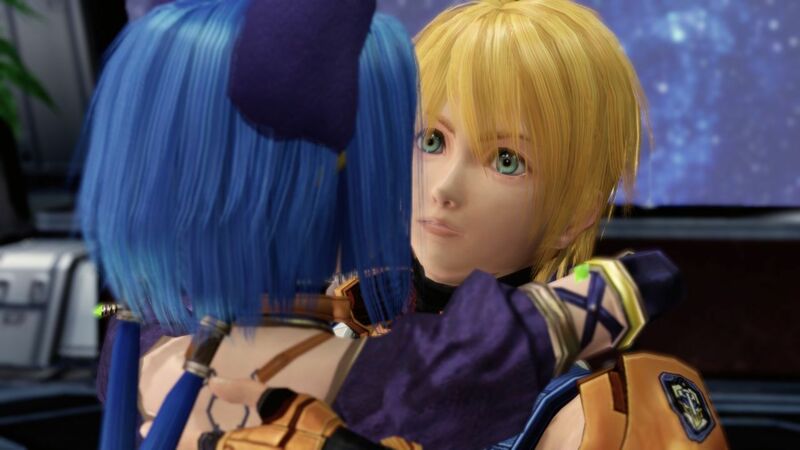 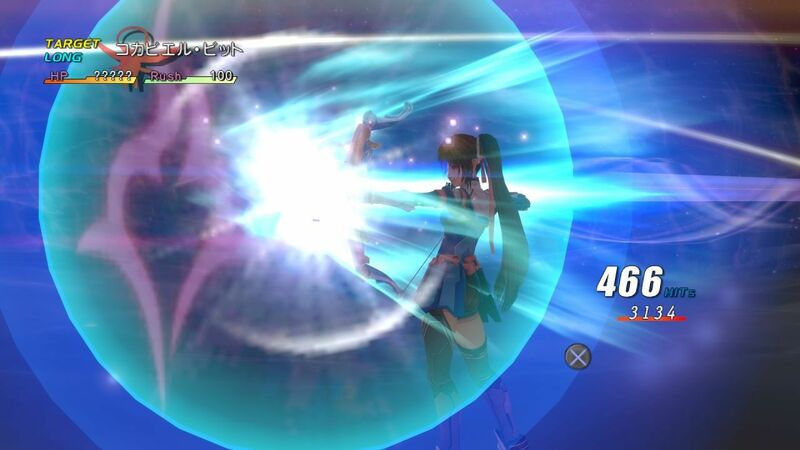 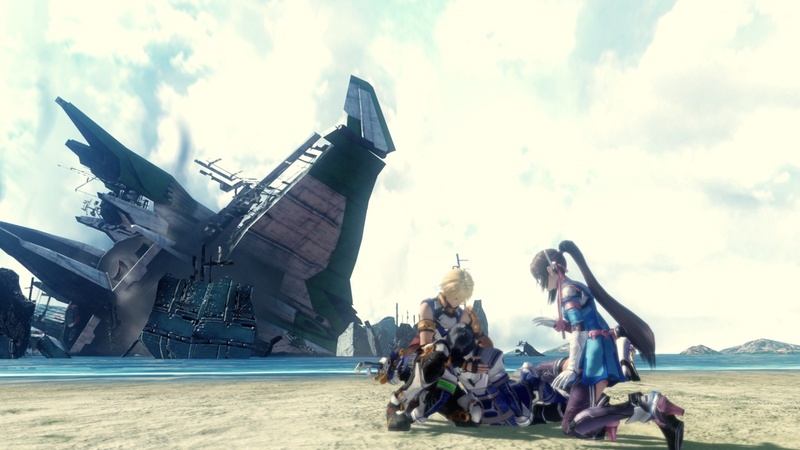 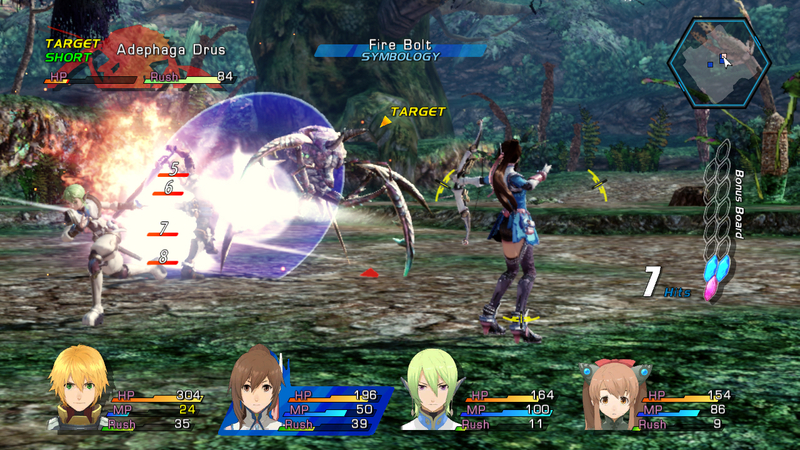 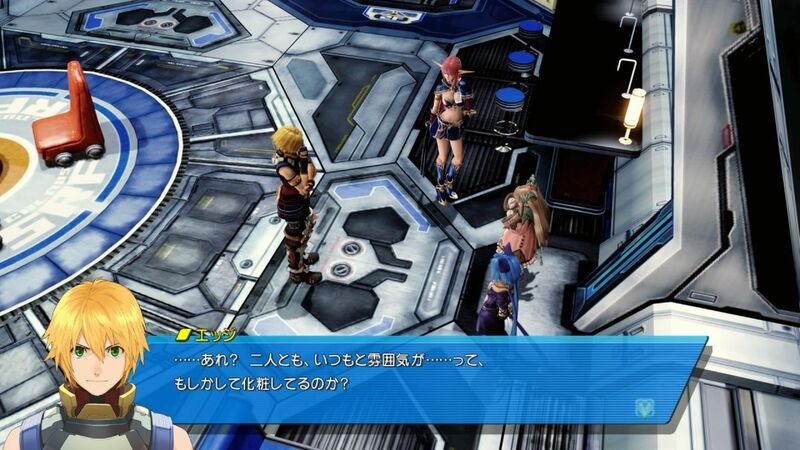 Star Ocean: The Last Hope for PS3 is coming to the West, day and date with the Japanese version.